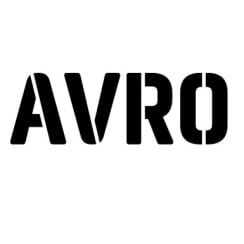 AVRO (formally Brownsfield Mill) occupies a prime location fronting Great Ancoats Street and the Rochdale Canal and links the retail and office elements of the Piccadilly Basin scheme. This is a strategic development site and plans have been submitted to convert this premises into approximately 34 apartments as par to the Piccadilly Basin master plan. The Grade Two listed mill, which stands at eight storeys high and will offer, post-full refurbishment, a range of 1, 2 and three bedroom lofts overlooking the Rochdale canal. The building’s most famous occupier was A.V. Roe and Co., who went on to become one of the most important aircraft manufacturers in Britain. Beginning with the Triplane and Biplane, the pioneering company went on to build the Avro 504, the most prolific aircraft built during the First World War, culminating in a knighthood for Roe in 1929.